“It’s a very good recording. It almost sounds like a live studio recording. 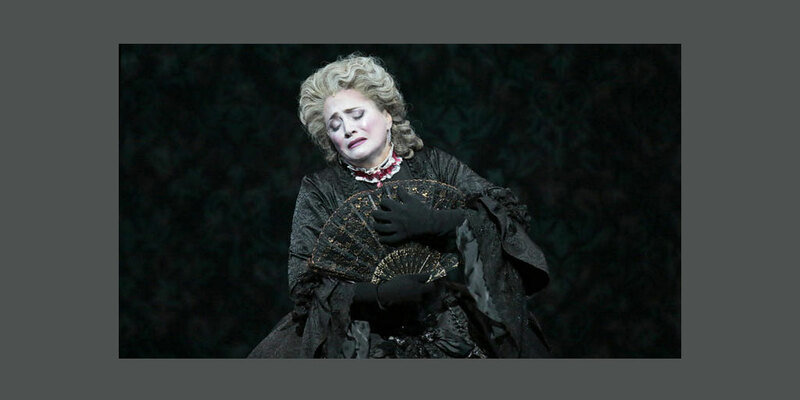 I’ve very proud of the entire cast and the production of Ghosts by the L.A. Opera. It was a huge success with critics and audiences alike. Full houses every night.